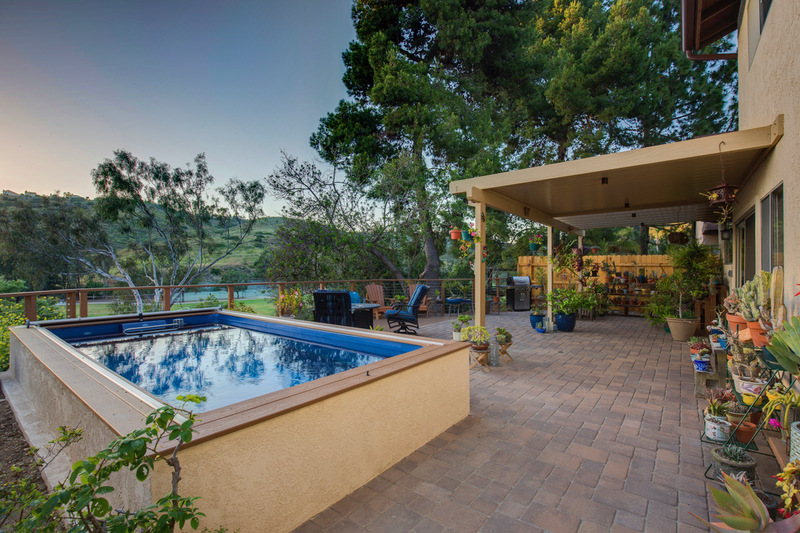 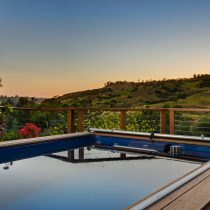 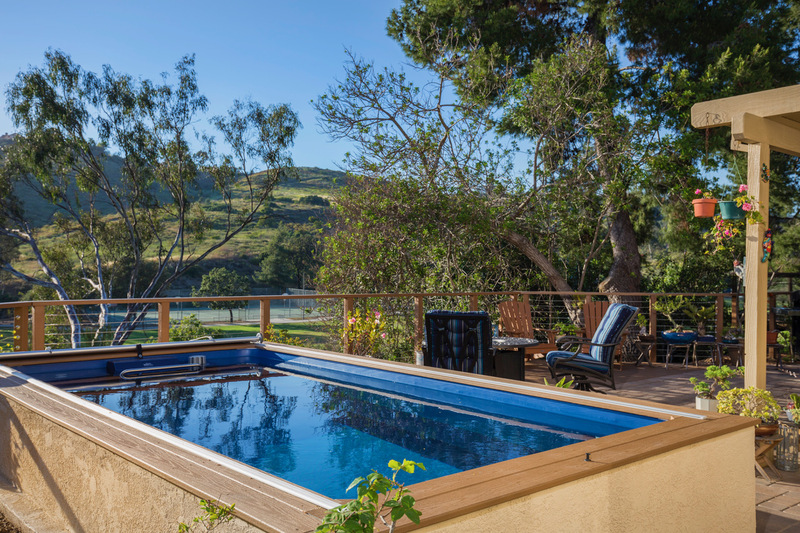 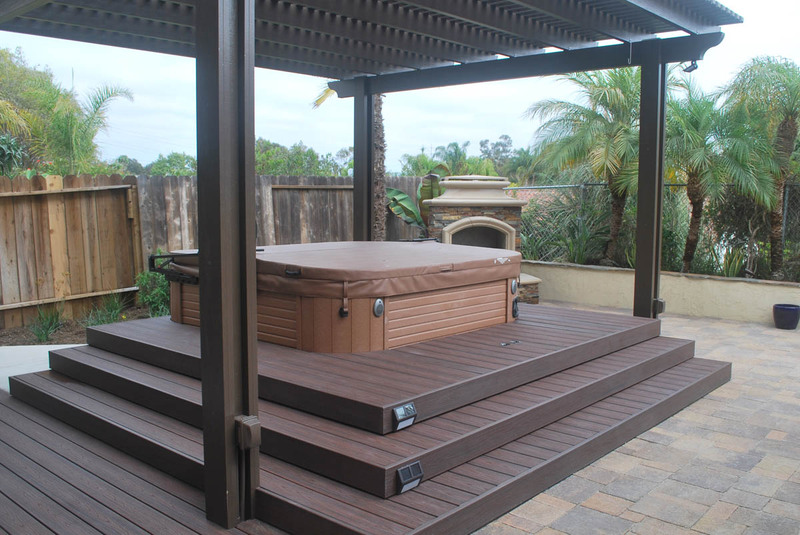 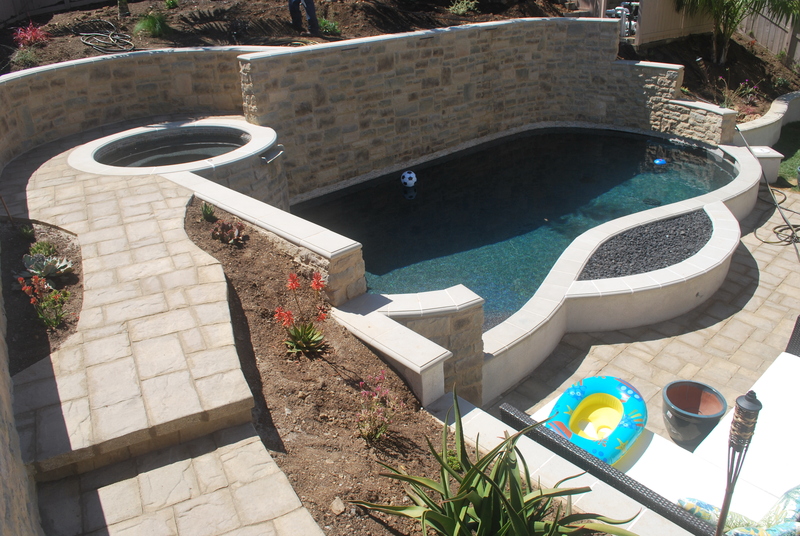 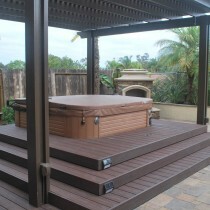 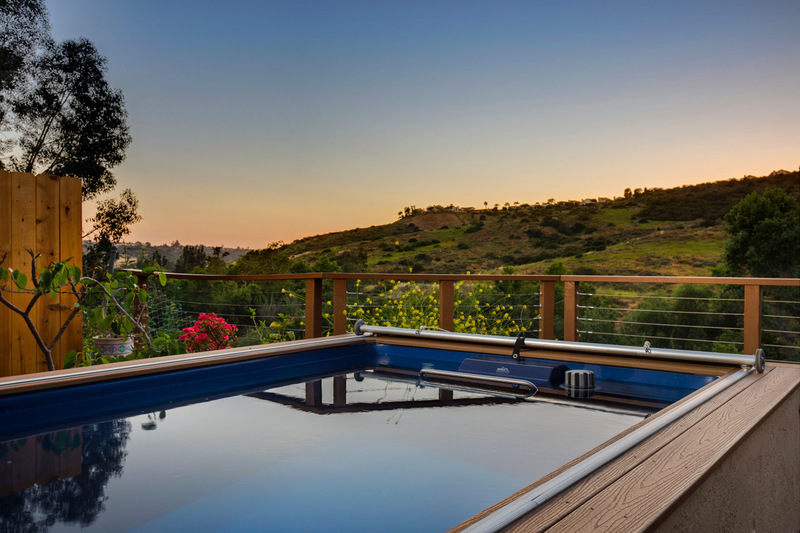 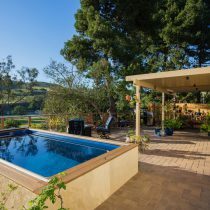 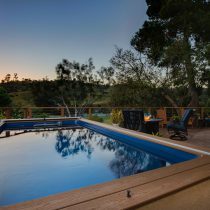 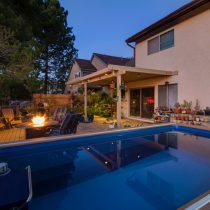 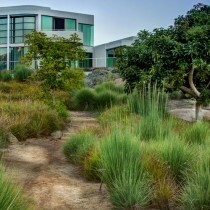 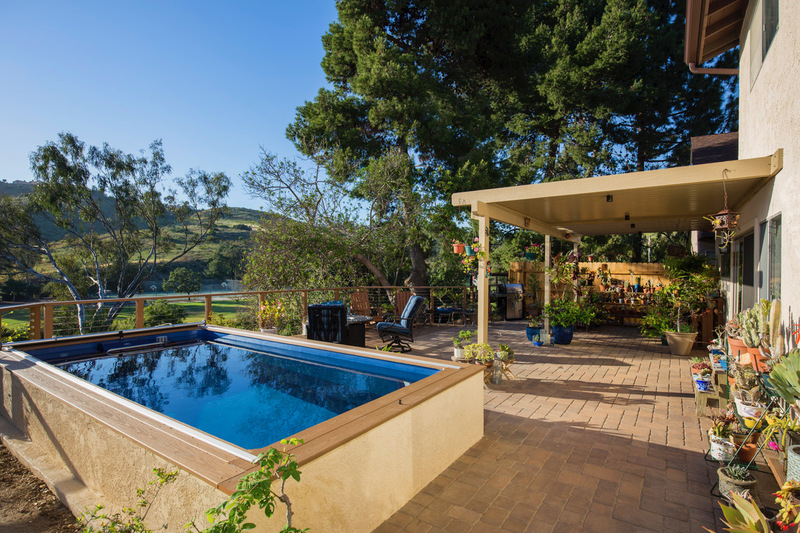 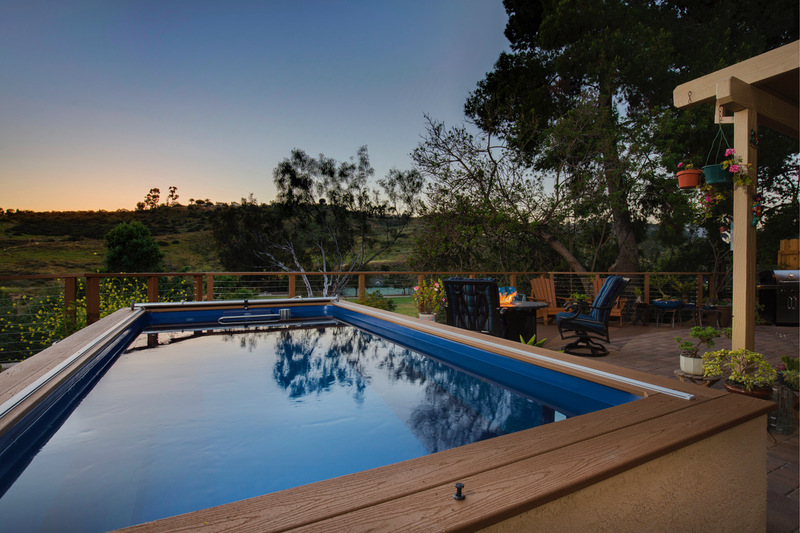 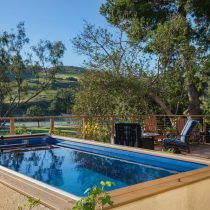 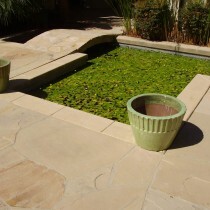 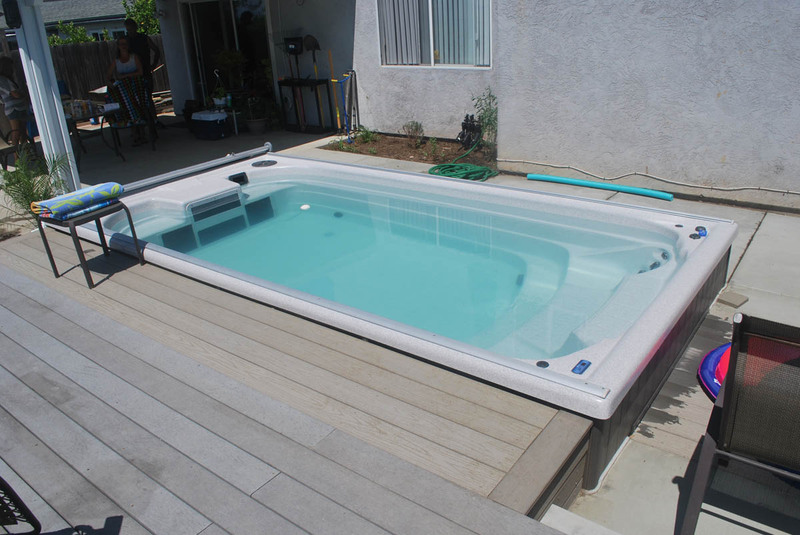 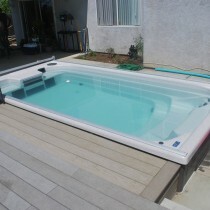 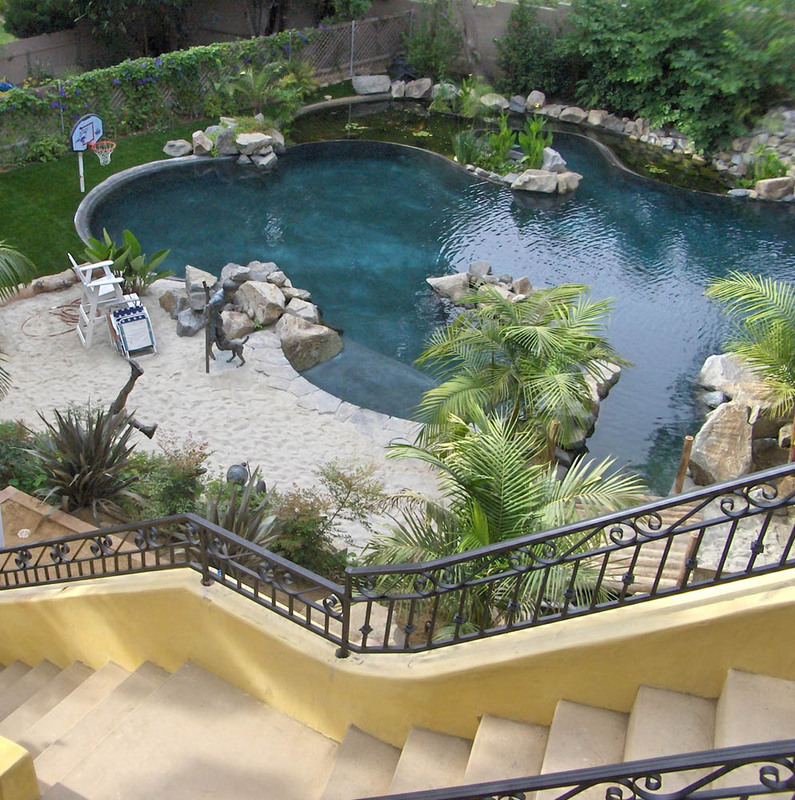 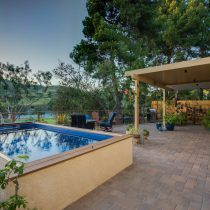 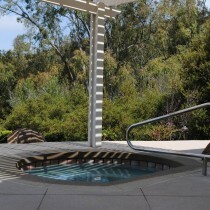 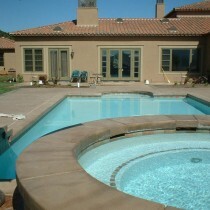 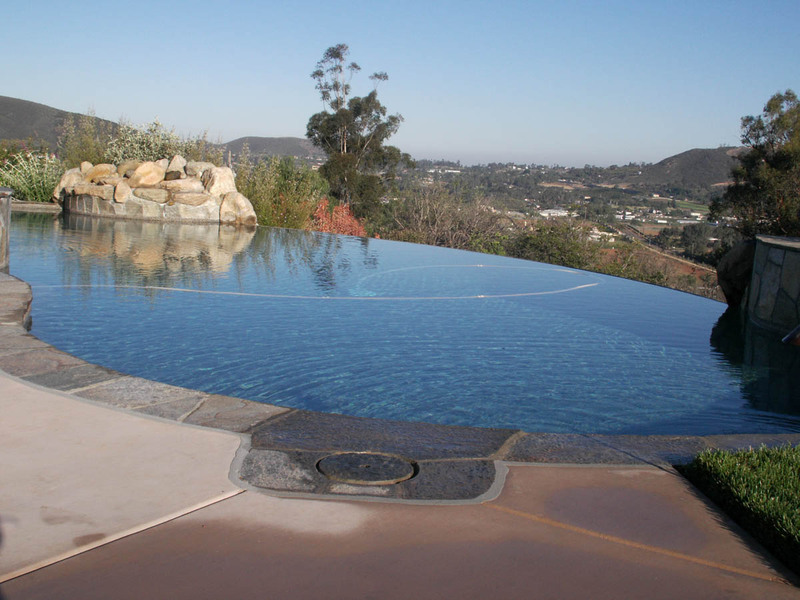 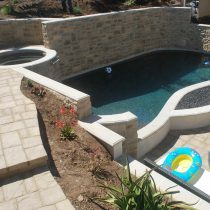 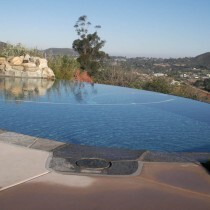 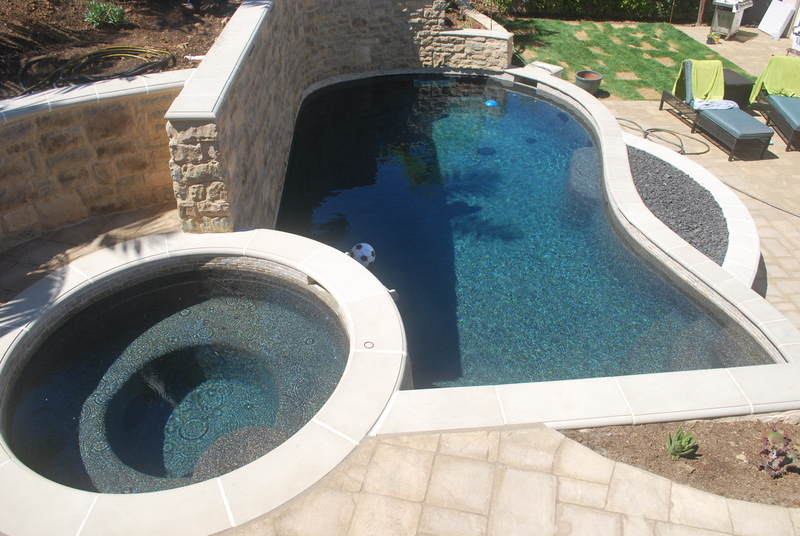 Nature Designs Landscaping takes great pride and care in the installation of all our pools. 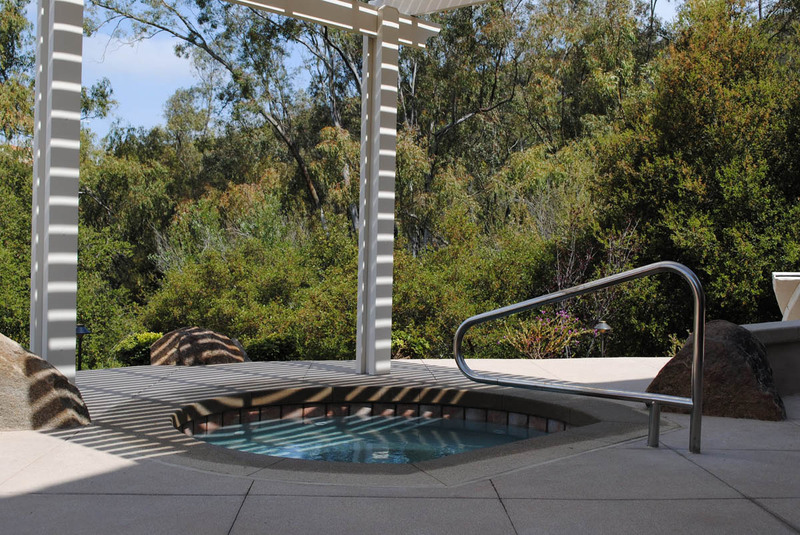 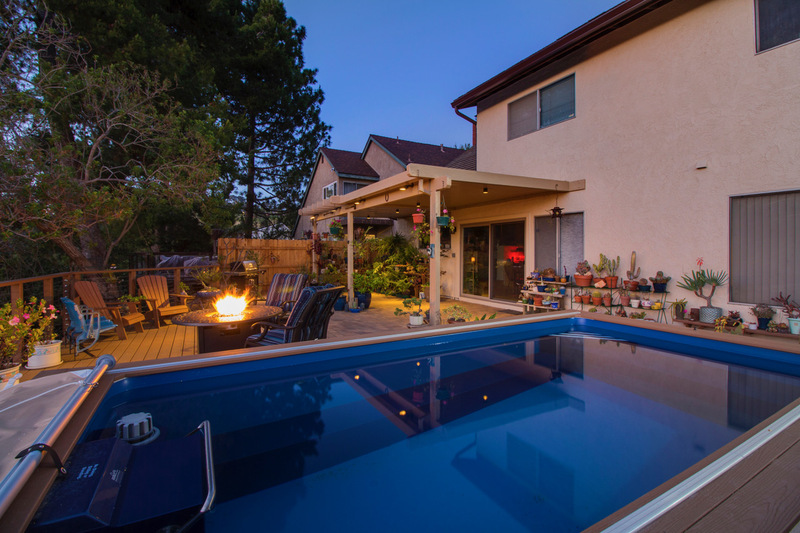 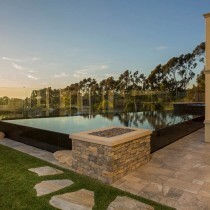 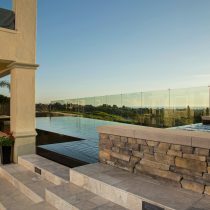 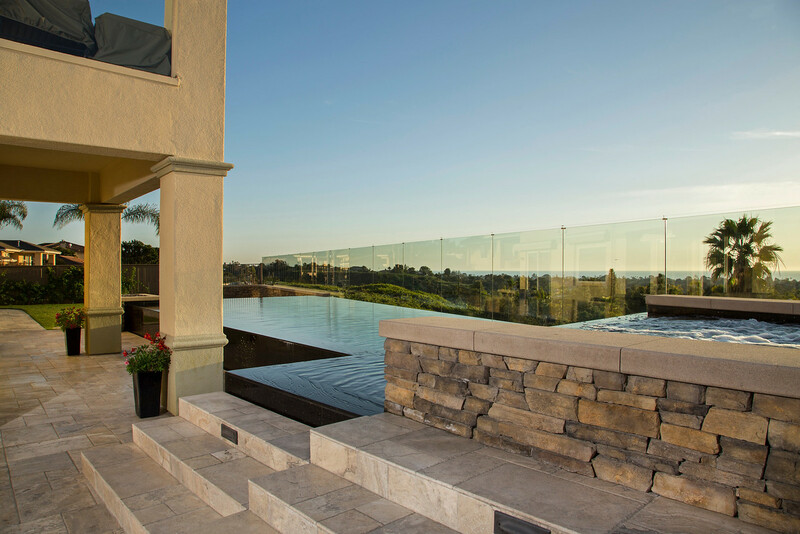 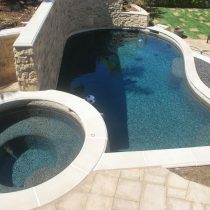 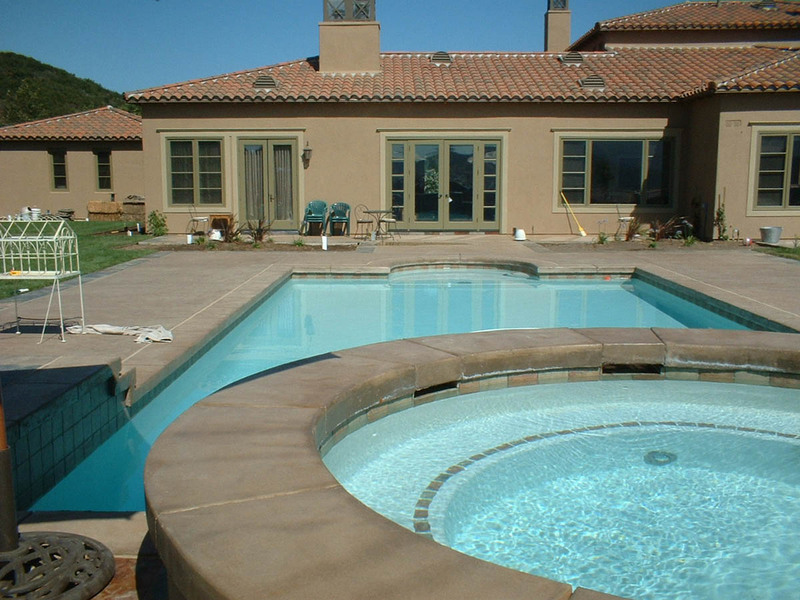 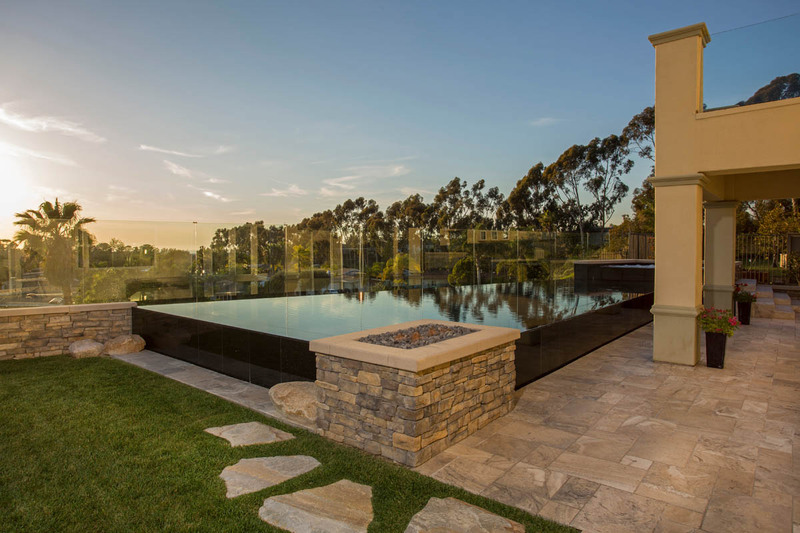 From design to installation and consultation with the finest of pool experts, we go above and beyond the standards required for such details as edging, depth of concrete insulation and the best solutions for filtration and maintenance. 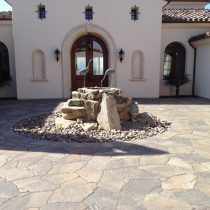 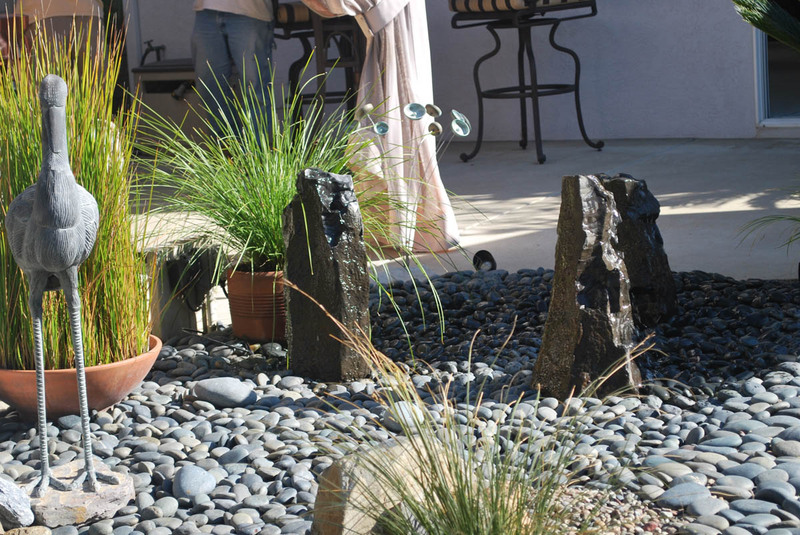 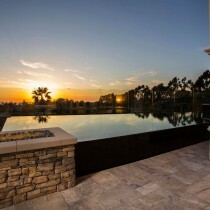 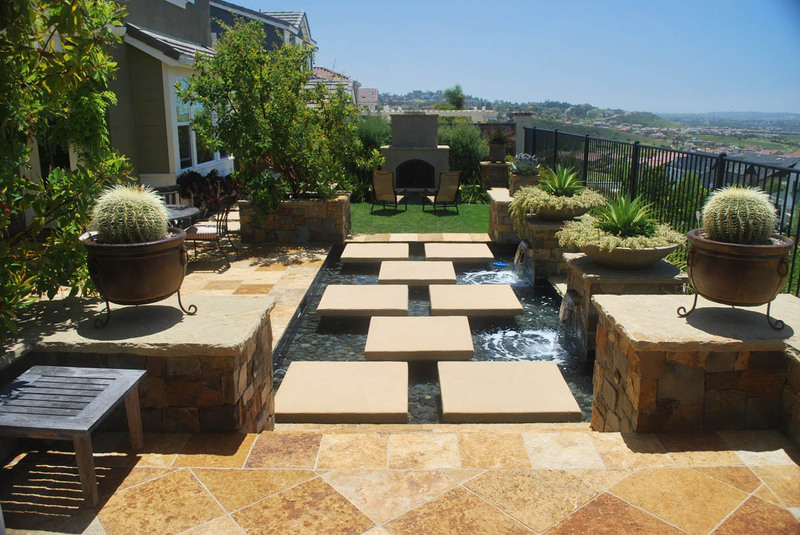 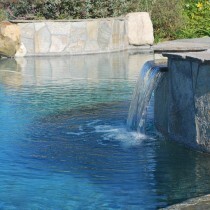 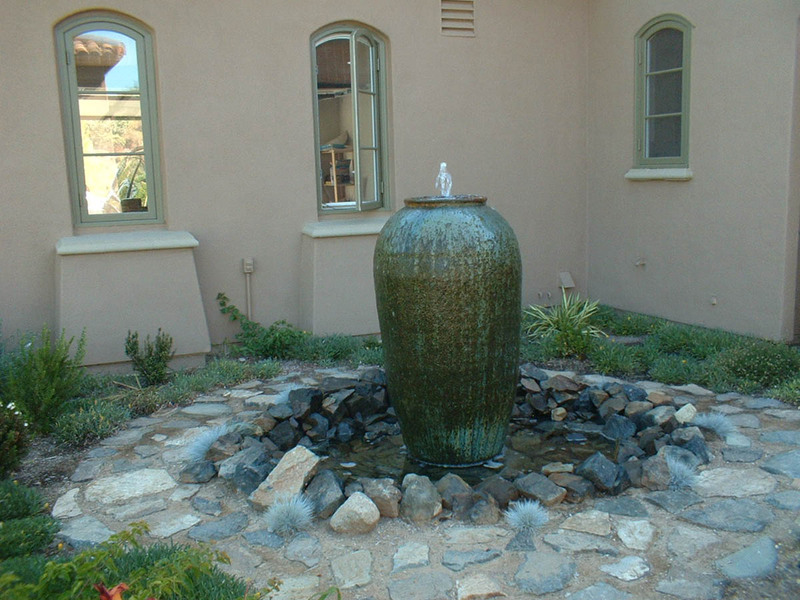 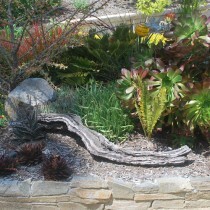 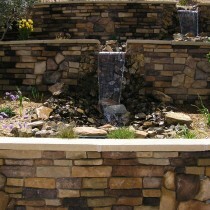 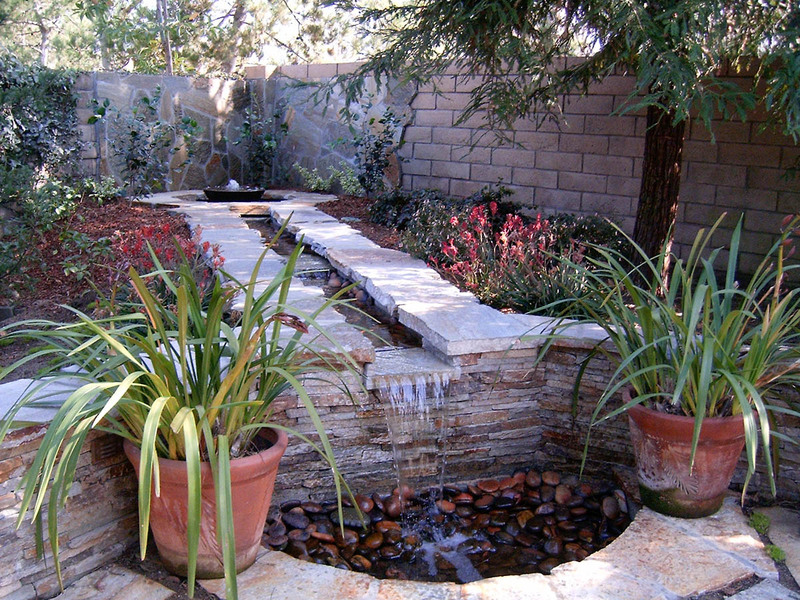 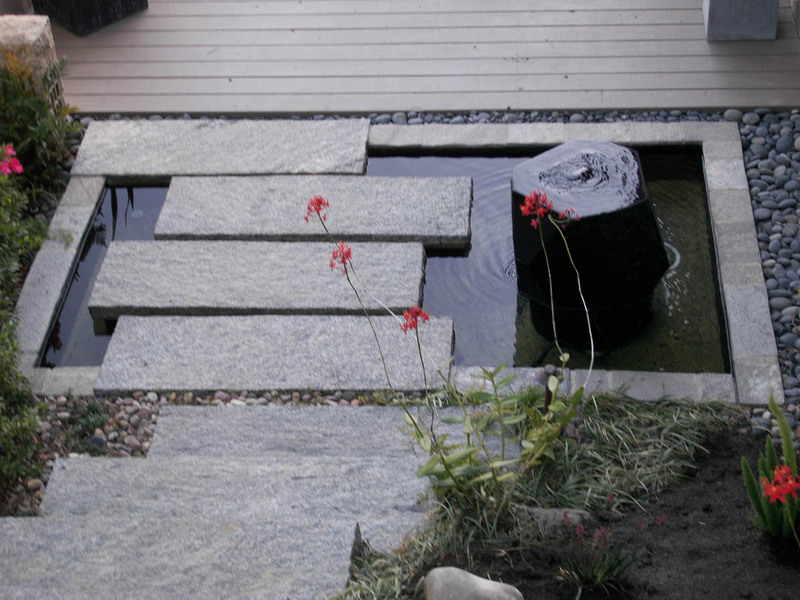 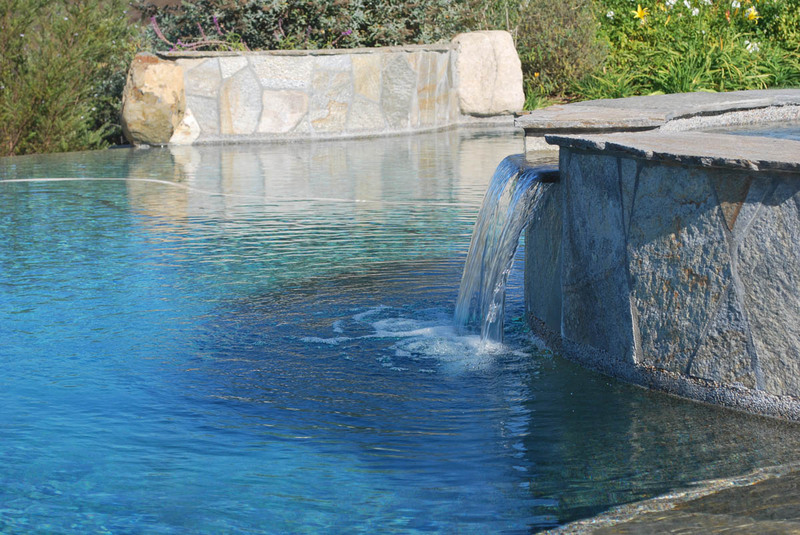 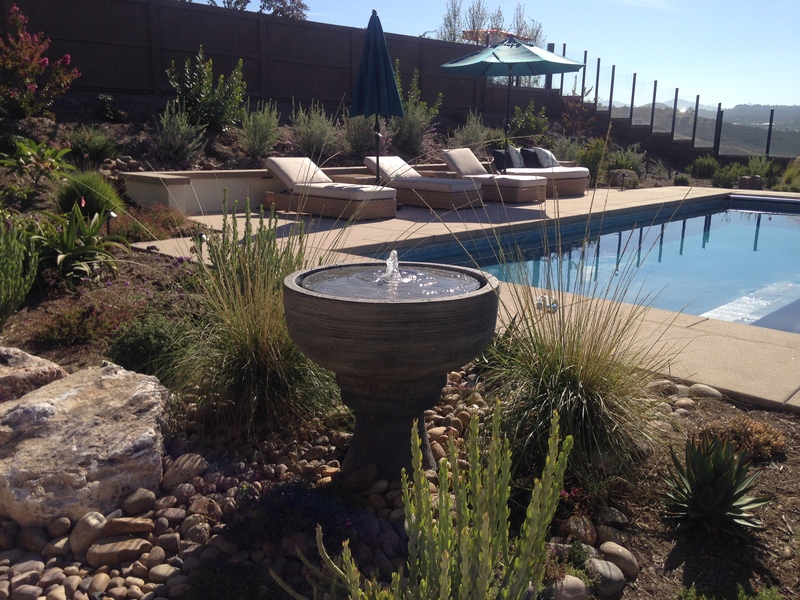 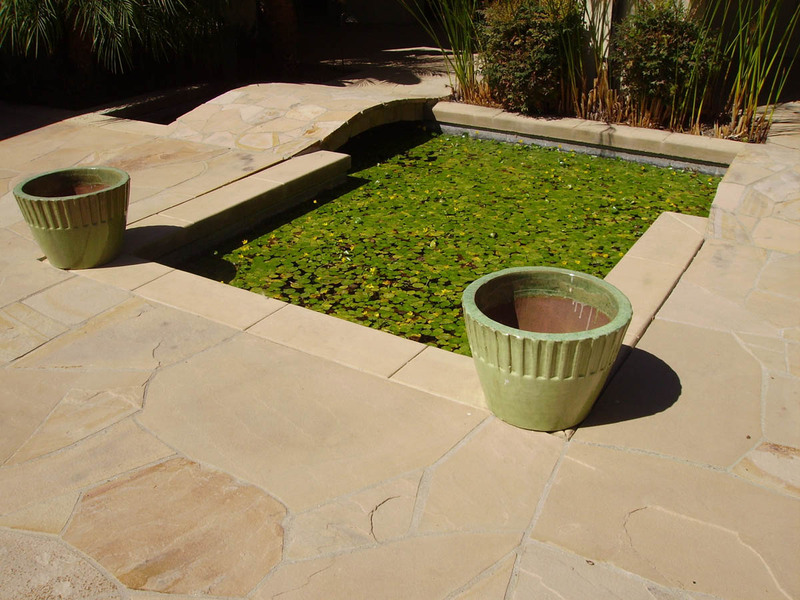 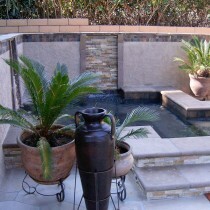 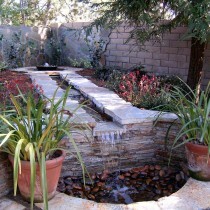 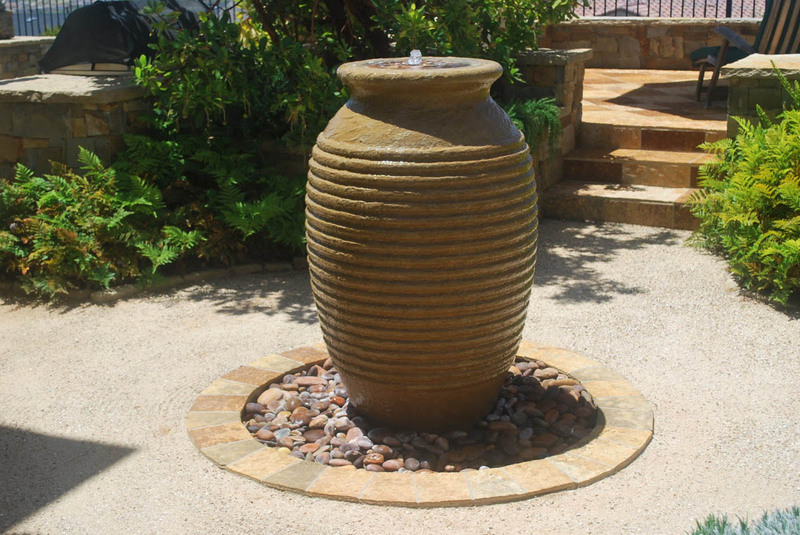 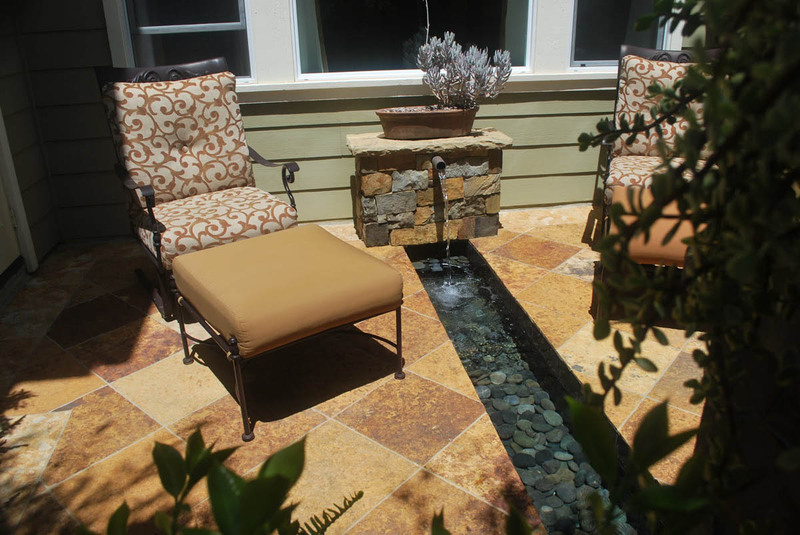 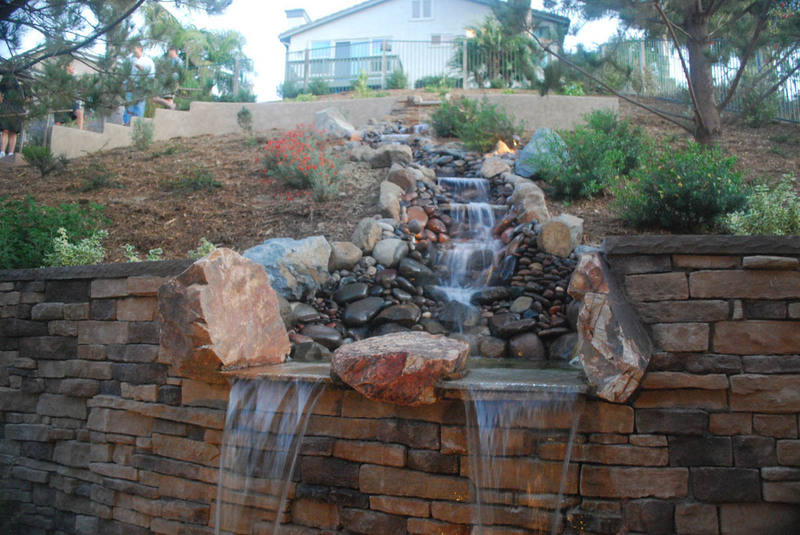 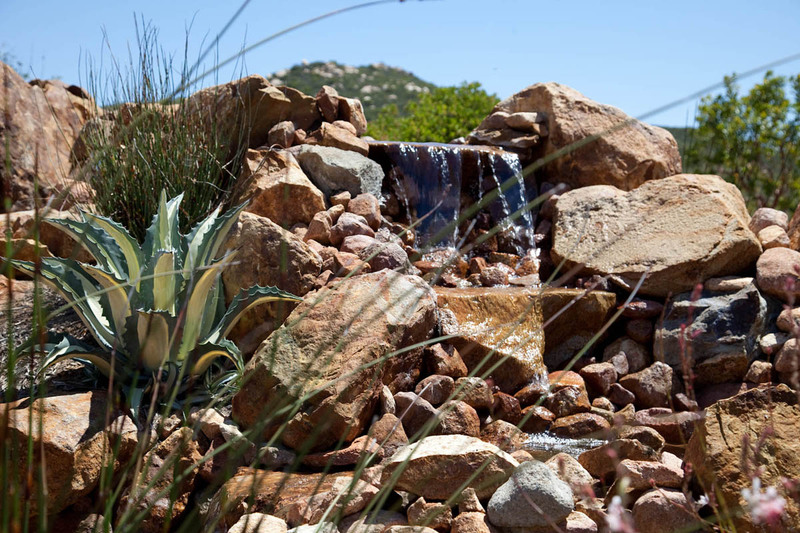 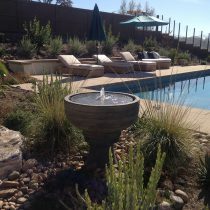 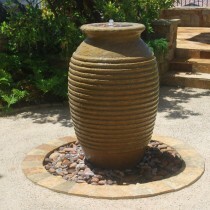 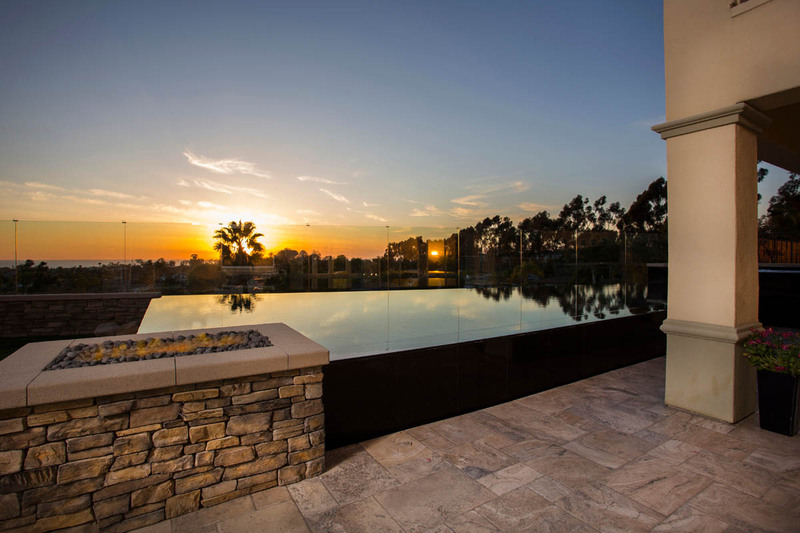 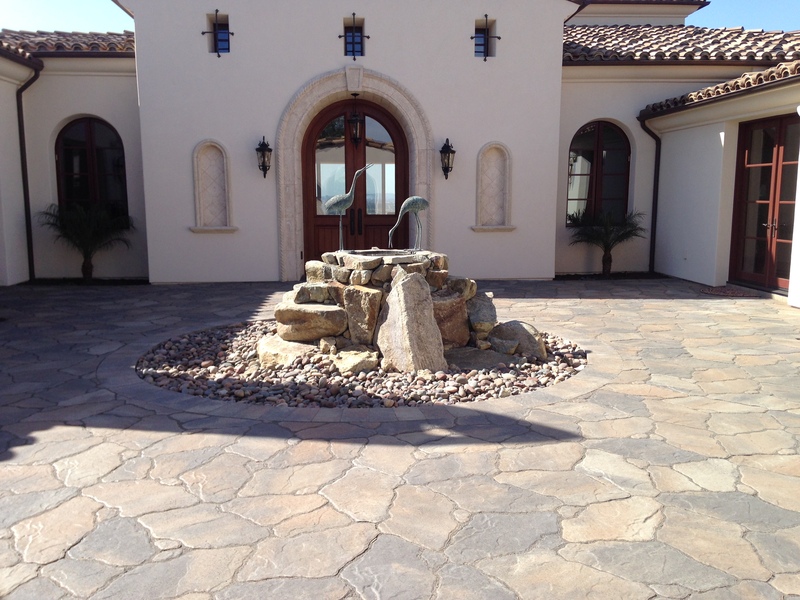 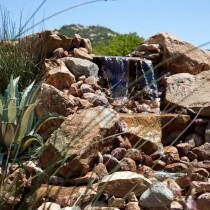 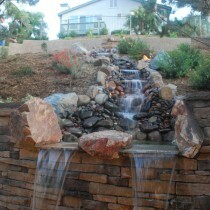 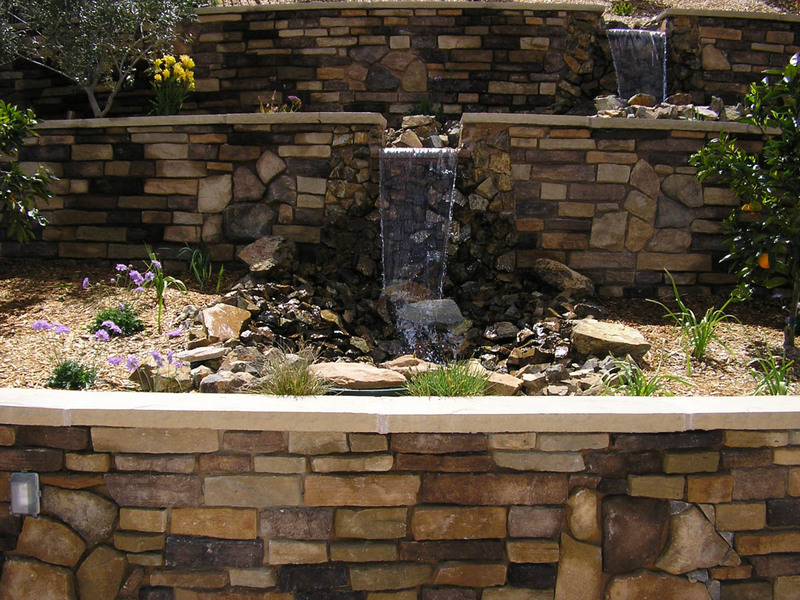 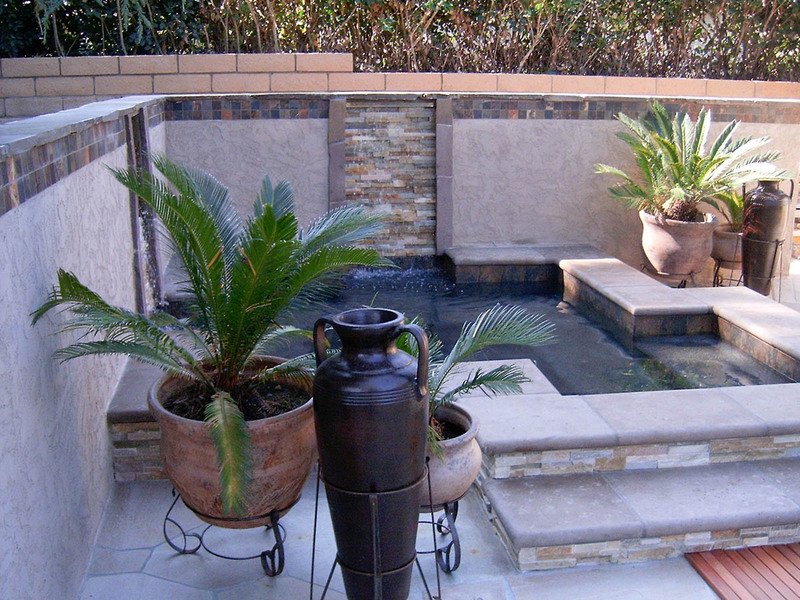 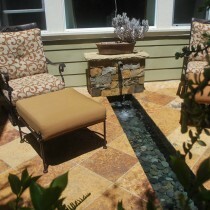 We hope you chose Nature Designs for your pool or water feature needs. 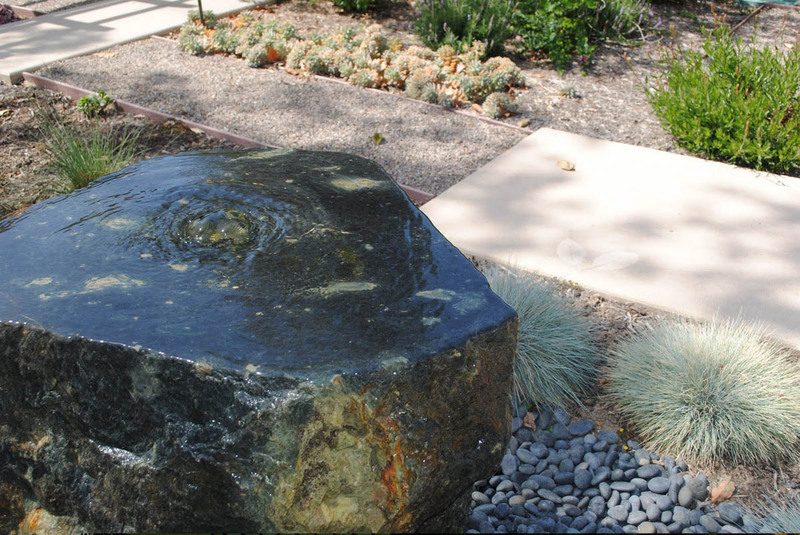 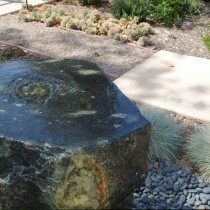 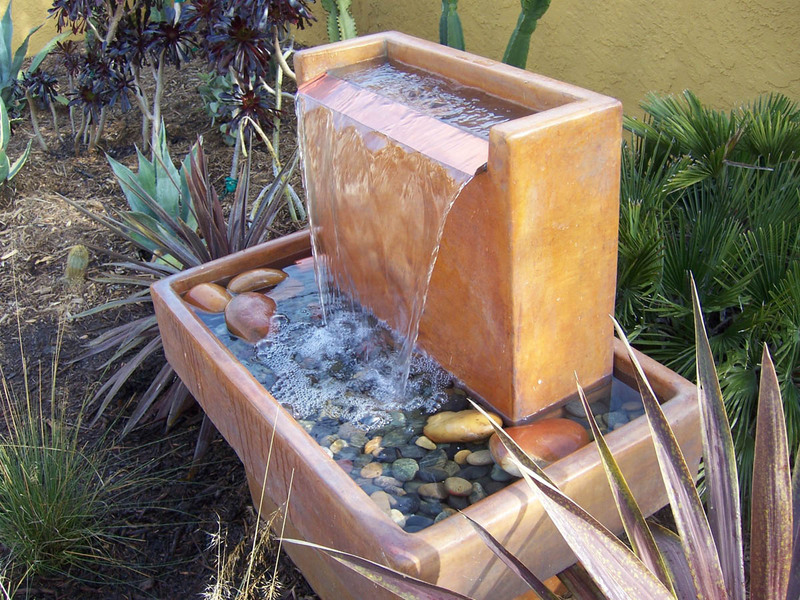 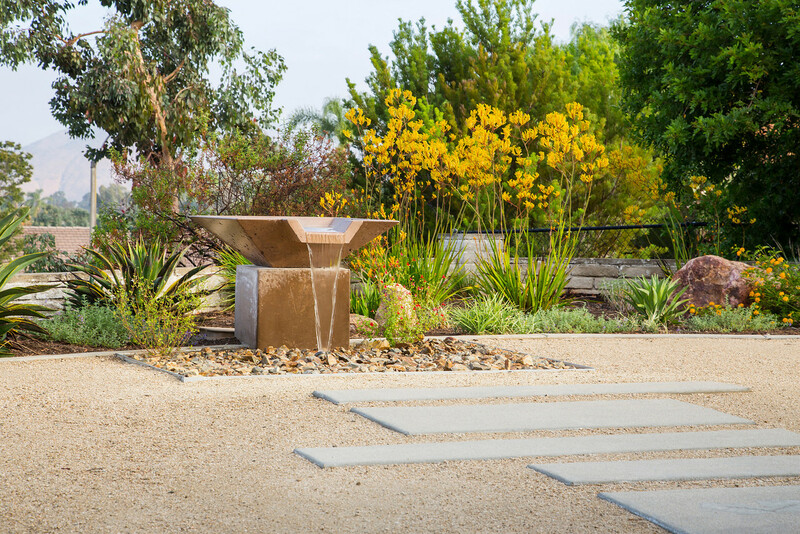 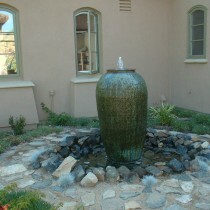 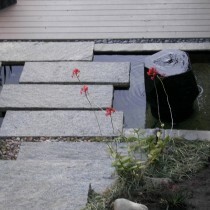 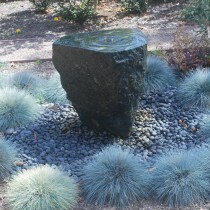 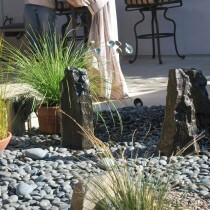 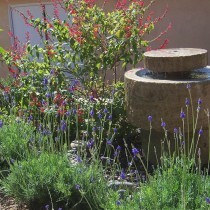 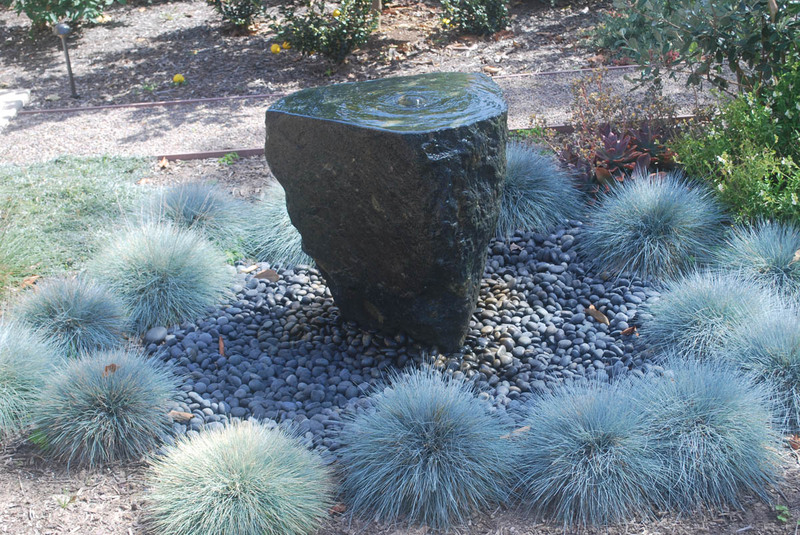 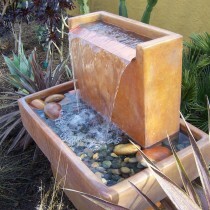 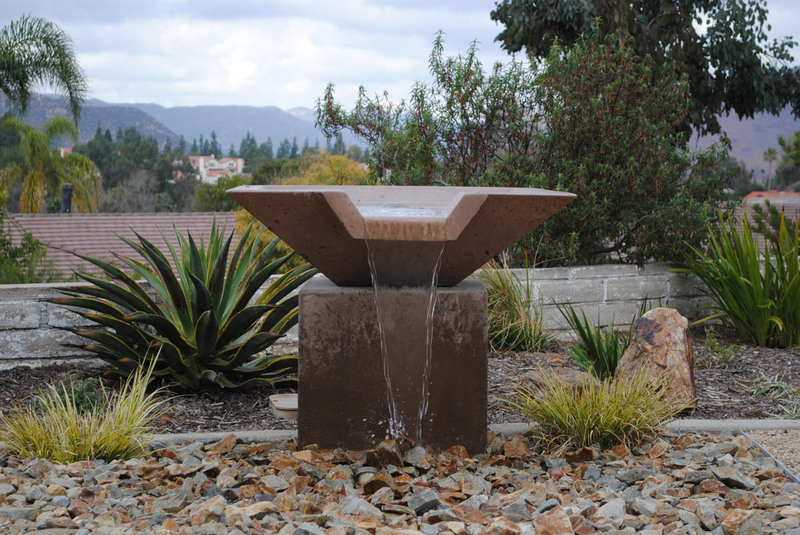 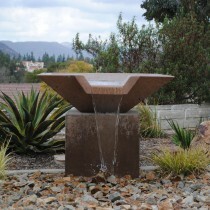 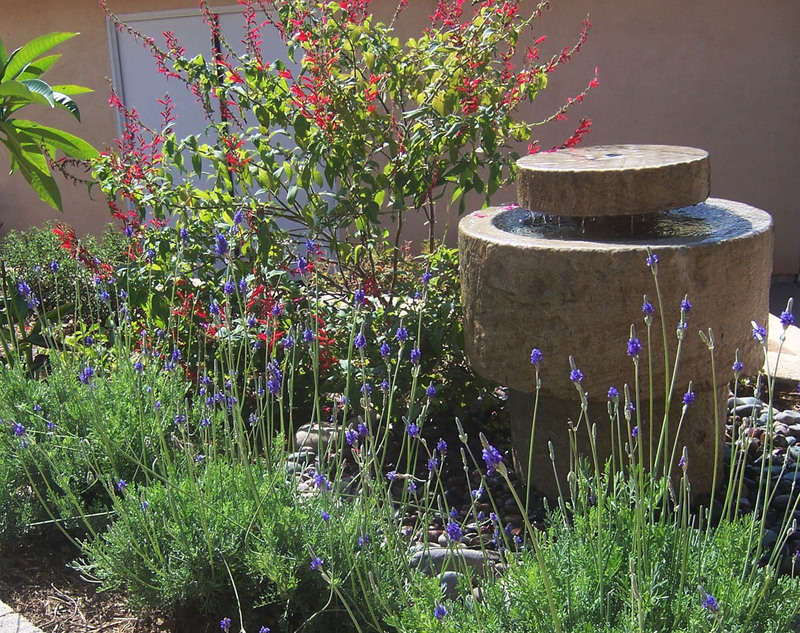 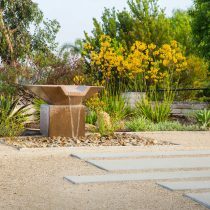 Granite fountain has slow water flow and is water source for bird bath.